Memo 060: We Wear Short Shorts! Show a little leg? Don’t mind if I do! It’s heating up around here and bare legs are rapidly making an appearance. These Mink Pink Slasher Shorts made their appearance back in 2010, I want to say. And they were sold out EVERYWHERE! So, once again stalk mode was in full affect. I realize that I am often in stalk mode for clothing. If there was a registry, I would be on it! So…who wears short shorts? WE WEAR SHORT SHORTS! Previous Post Social Werk! | Mimosas, Mothers, and Manicures…Oh My! Next Post Memo 061: Shine Bright! I love this look, your so gorgeous! Adoring this look. The lip sets it off! you really have an unbelievable artistic eye in the way you put your ensembles together…down to the smallest detail. I was disappointed about your styling of your friend, as the dress didn't complement her figure with the ankle strapped shoe pairing. However; I hope you continue to style others and post, as it's clear you're developing! 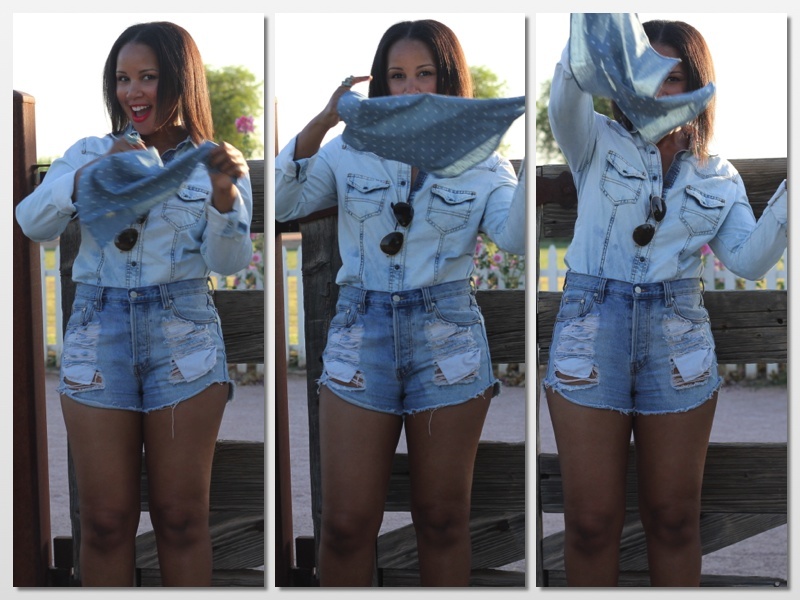 I follow you blog religiously girl…you have serious talent!!! !